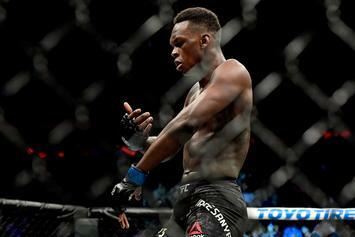 Israel Adesanya Wants Jon Jones Next: "I Already Killed One G.O.A.T"
Adesanya is quickly ascending the UFC ranks. 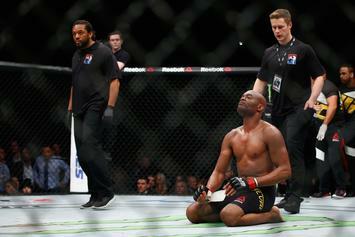 Whittaker had to pull out of his title defense fight. 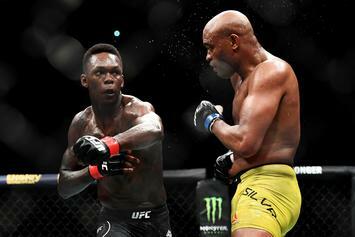 Silva has had a legendary UFC career. 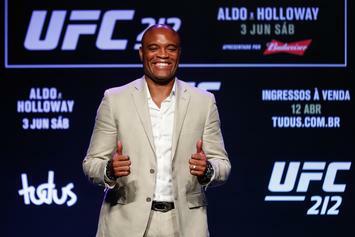 The Spider is hoping to face McGregor at 180 lbs. 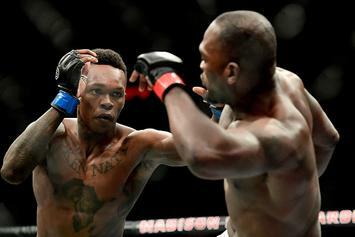 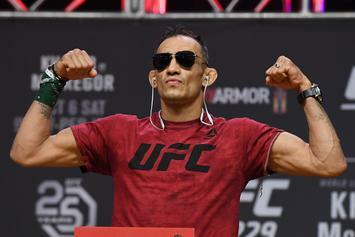 The co-main event for UFC 234 is locked and loaded. 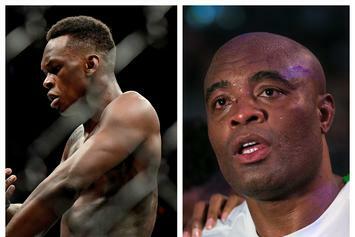 Anderson Silva Accepts McGregor's UFC Challenge: "It's Not About Money, Conor"
Anderson Silva has choice words for Conor the Irishman.